A pack of absorbent cotton balls. 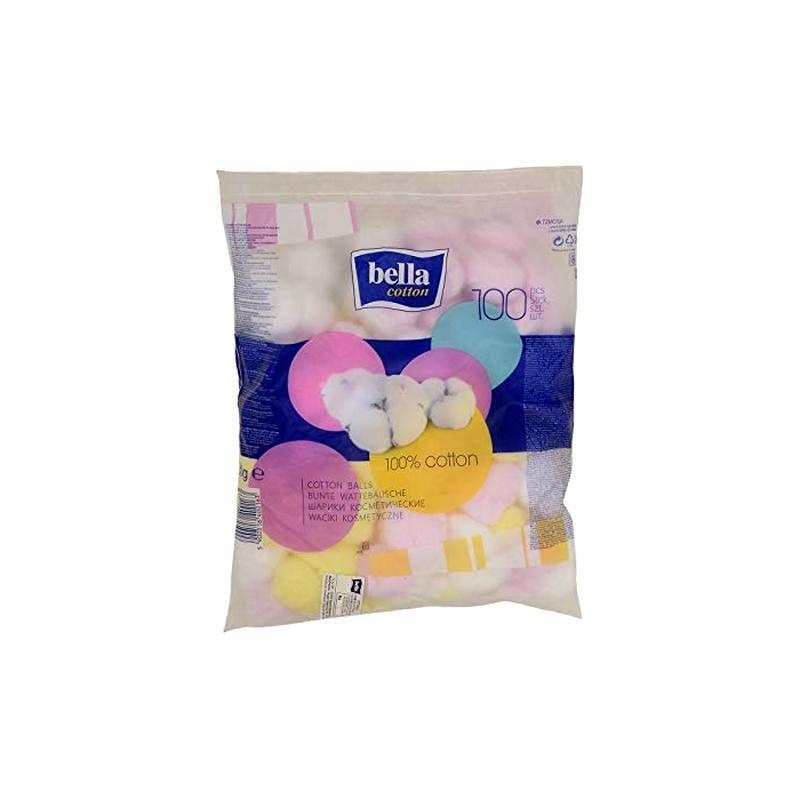 These multi-purpose cotton balls help remove make-up and nail polish. The handy size allows for easy use and prevents the hassle of using a cotton roll. You can use the cotton balls to remove makeup. Wipe it gently across your face to wipe away makeup. Add few drops of cleanser on the cotton ball and clean your skin.